For those of you who attended the Warley Model Railway Show at the NEC last month, you would have seen a small farm/industrial building on James’s DCC Train Automation Demo layout that we had come up with. 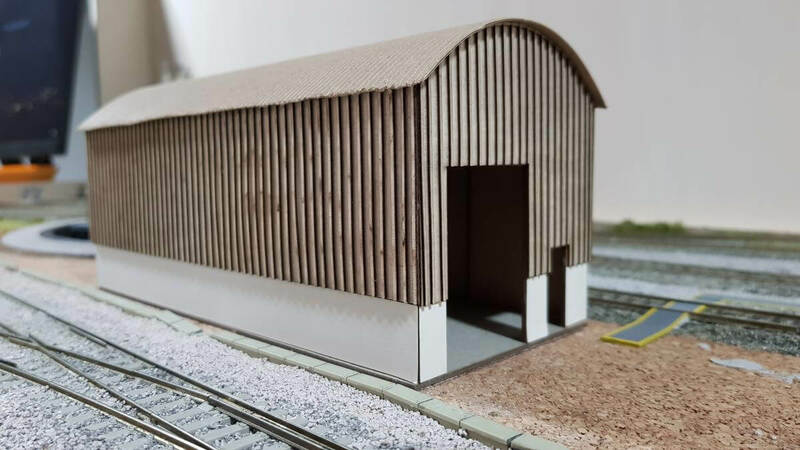 The building itself, is actually next door to James’s shop and is an ideal little kit to have on your layout and could be used for a multitude of things. It will be released as a kit on Thursday 6th December. Railway Laser Lines Web Site Officially Open!